The versatile little Pod 3 GPS Tracker (from $189) can attach to… well, pretty much anything. Whether it’s your dad’s motorbike, drone, boat, or even pet – simply attach the Pod 3 and you’re away. The Pod 3 can track location using GPS technology, monitor health and fitness, and record adventures with motion data. Plus, it’s fully waterproof, so he won’t have to worry about it going for a dip. Using an embedded Vodafone roaming SIM card, the Pod 3 is capable of working across multiple networks in each region, and across more than 175 countries globally. Samsung just dropped their most anticipated device of the year – the Samsung Galaxy Note8 – and people are getting excited! 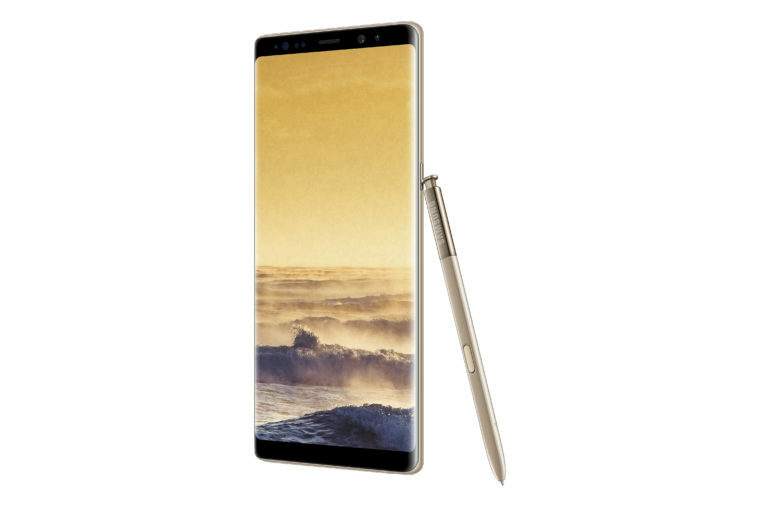 Featuring the biggest Infinity Screen yet and the Dual Camera design for the very first time, the Note8 is one schmick note taking device. Read more about its awesome new features or pre-order the device. Finally, there’s a smart watch in Australia that’s 4G SIM-enabled! 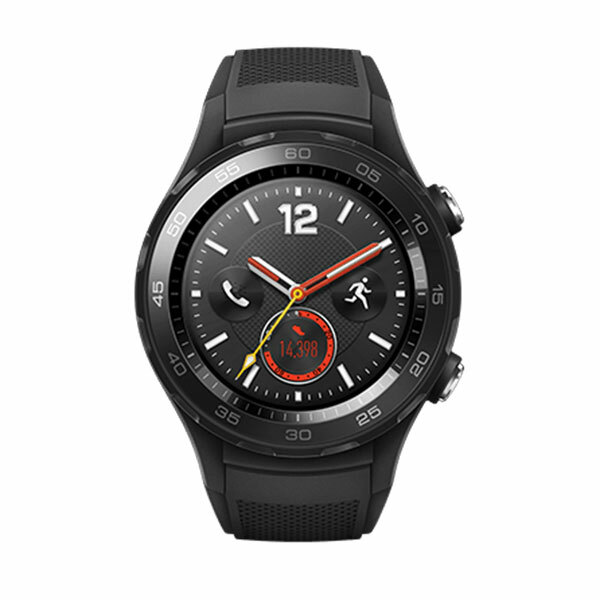 The Huawei Watch 2 4G is perfect for the fitness nut dad – it allows him to call and text when he goes for a walk or a run, so he can leave his phone behind. He can even use apps like Uber, and the watch has sensors that track distance travelled, speed, heart rate and loads more. For the dad who loves music, a pair of good headphones never goes amiss. 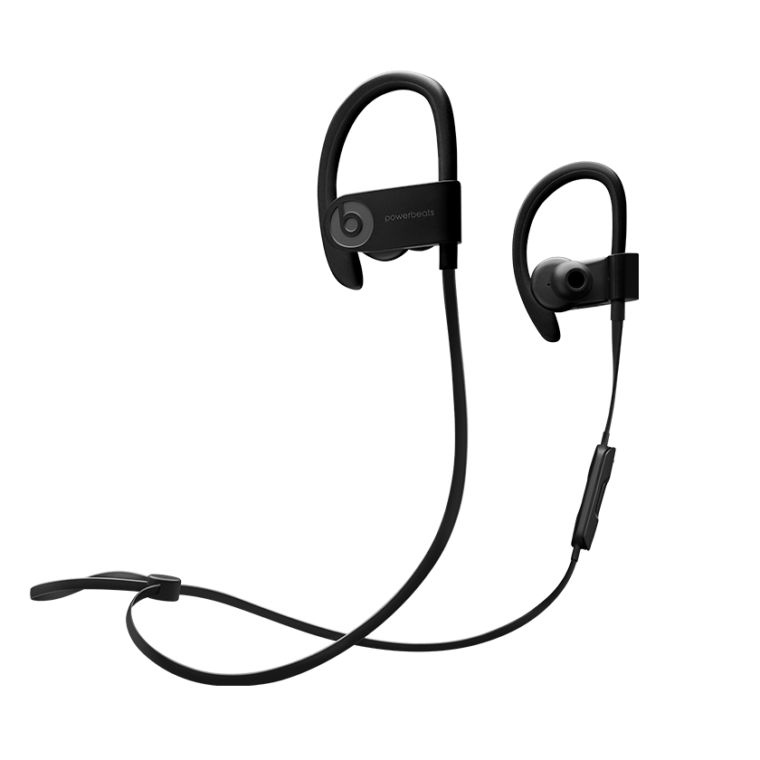 Beats Powerbeats 3 have up to 12 hours battery life, can go wireless, and come in a range of bold colours, so you can customise your (dad’s) cool. 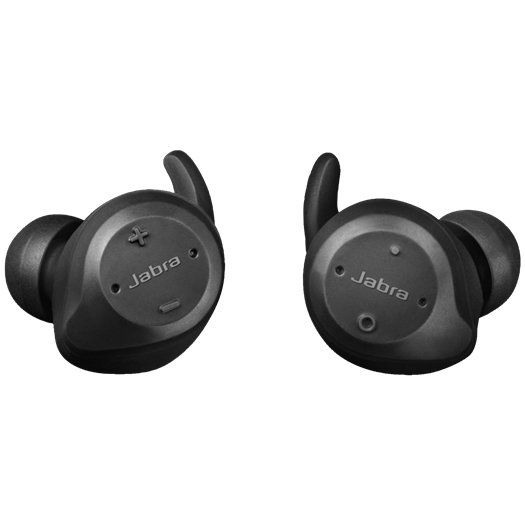 Meanwhile, Jabra Elite Sport headphones go wireless with Bluetooth technology, and are ideal for sports workouts. 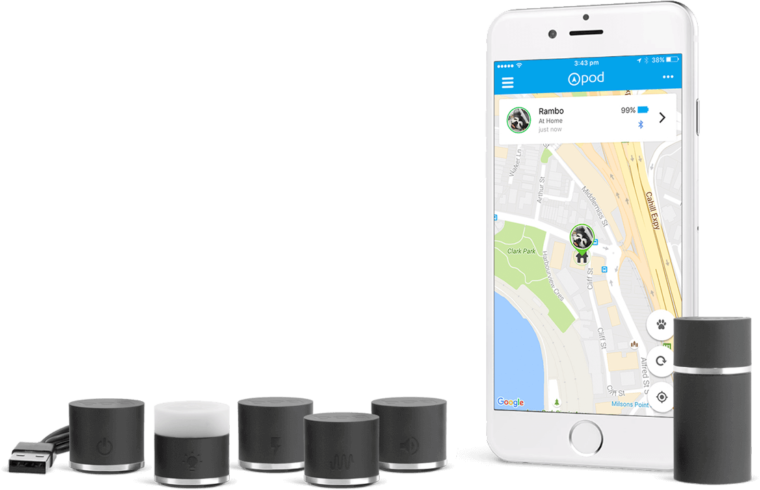 They hold up to nine hours of battery charge and feature a Hear Through function – which filters ambient noise and allows you to hear sounds like cars through your music when you’re crossing the road. When purchasing devices or accessories from Vodafone, minimum monthly spend, early exit fees and other terms and conditions apply. See vodafone.com.au for more information. And last but not least, don’t forget to spend time with your dad and let him know how much he means to you! Because after all, that’s what Father’s Day is all about.